Taylor Library Blog: Author Kate Klise is Coming! 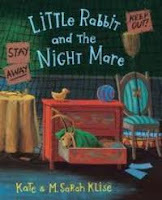 We are fortunate to have author Kate Klise coming to visit our school on October 6, 2011. 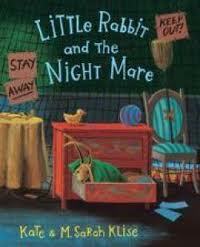 Kate Klise is the author of many wonderful chapter and picture books. Her book Dying to Meet You was on last year's Bluebonnet list and was very popular here at Taylor. She will speak to each grade level and will share the writing process with us during her visit. You will have the opportunity to pre-order autographed copies of several of her books. Look for the form in your Thursday folder soon!